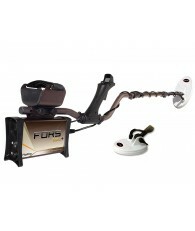 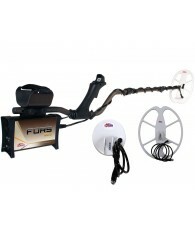 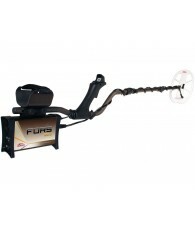 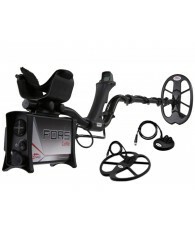 Your Nokta | Makro FORS metal detector works with 4 AA alkaline batteries. 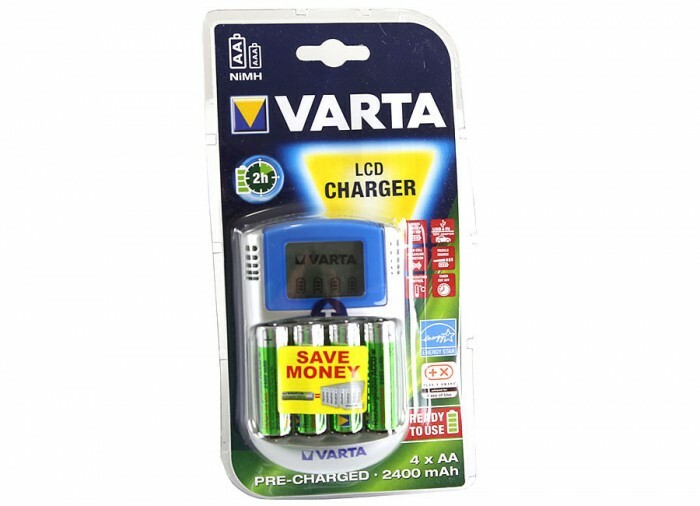 These batteries provide 25-30 hours of use. 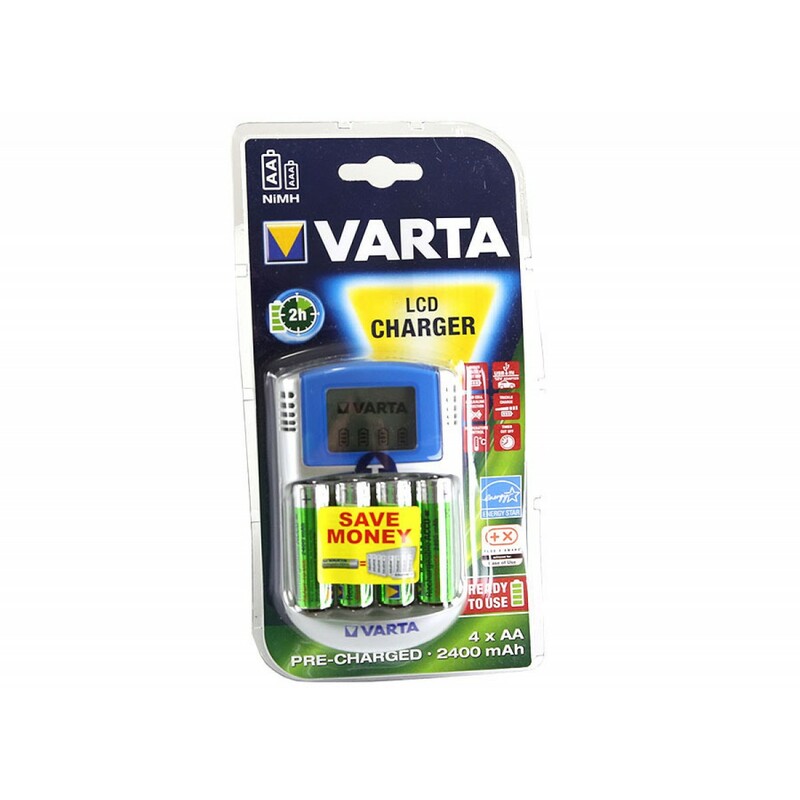 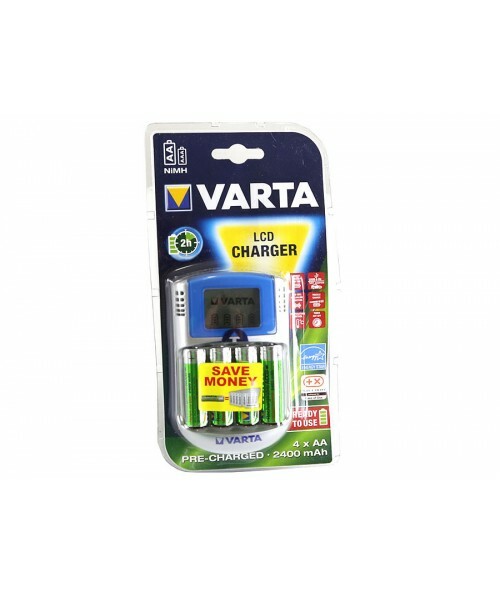 You have the option of purchasing rechargeable batteries, and with the convenience of this recharge system you can recharge these batteries so you never have to buy alkaline batteries again.